A lovely seaside town three and a half hours north of Brisbane. 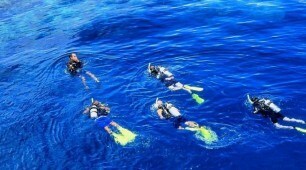 It is a picturesque town in its own right, known for great whale watching activities and also for its abundance of water sport. 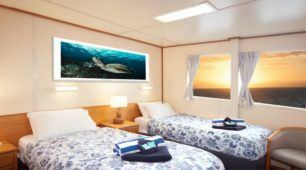 However it is also the perfect spot from which to head to the ‘World Heritage Listed’ Fraser Island, an island of immense beauty. So for your convenience we have put both destinations in one easy guide. The best way to see Hervey Bay is by bike. Ride your way towards Shelley Beach for a nice swim and a little break before continuing to the seaside area called Torquay. This is where the options really begin to present themselves. Torquay offers up Hoolihans Irish Restaurant and Bar which is also great to return to a little later on if you looking for a few beers. 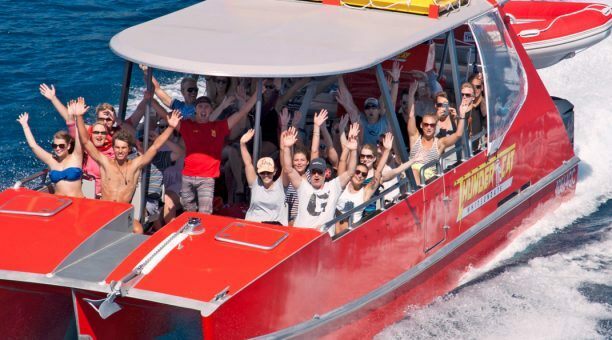 Also alongside the swarm of cafes and parks, Torquay is offers a great range of water sport activities such as jet skis, catamarans, quad bikes and the list goes on. 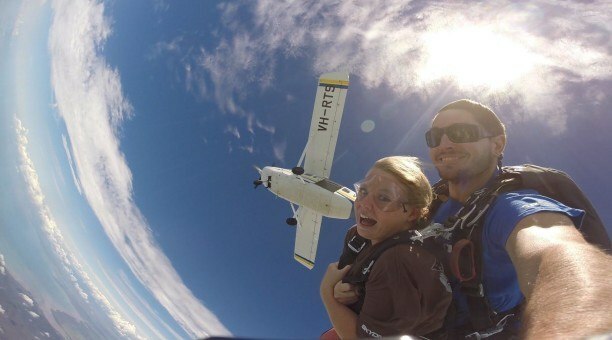 It is perfect for a day out and you are guaranteed to get the heart rate pumping reasonably high here. The Esplanade continues through a quieter region called Scarness, which is nice if you want to get away from the crowd a little bit, and all the way to Point Vernon which is a great spot for a picnic and a dip into the ocean. Another spot to take in whilst you’re travelling down the Esplanade is The Pier, an 800 metre long passage out into the ocean. One could only imagine how great that would look at sunset! Or maybe as the sun is rising if you’re keen to take in the early morning breeze. 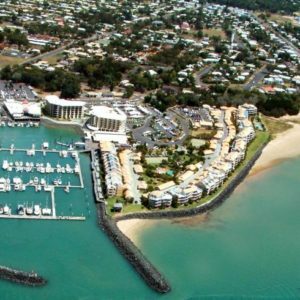 Known for its fantastic whale watching a stay here would not be complete without seeking some out and along with other activities like the local aquarium and go-kart track, Hervey Bay makes for a nice leisurely town great if you’re looking for a slower pace to recharge. Ok so you like adventure, what self-respecting backpacker wouldn’t right? Well there won’t be too many destinations on your itinerary that could claim to be as remote and extreme as this place. 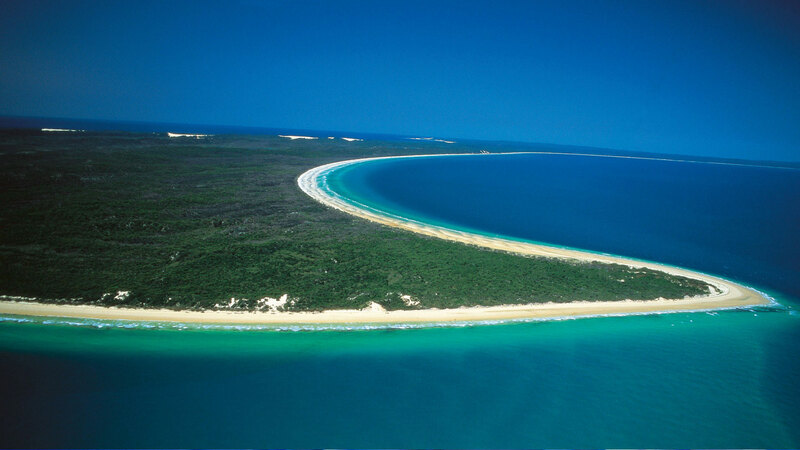 Just across from Hervey bay, literally, lies what is considered to be the largest sand island in the world. 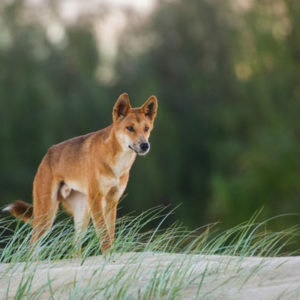 Fraser Island at 120 kilometres long features an immense mixture of long beaches, woodlands and rainforests allowing for a diverse range of plant and animal life. 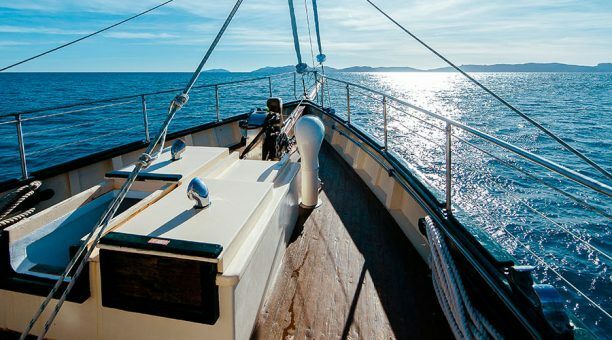 Covered with over 100 freshwater lakes and with the island being completely sand it adds up to one incredible location. 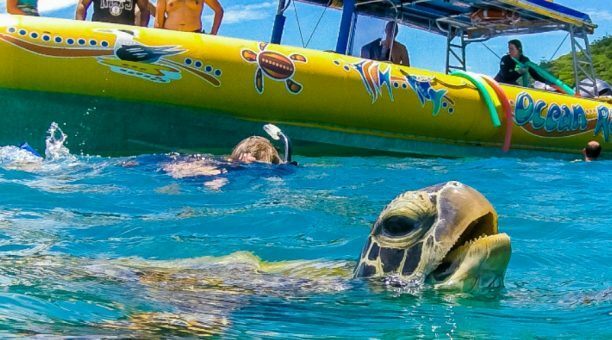 It is one quirky place too, with the beaches used as proverbial highways by locals and visitors alike for adventures and multi-day camping tours. 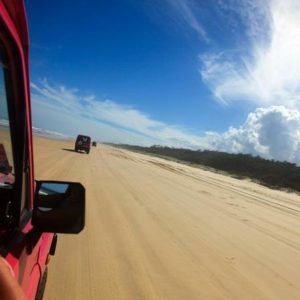 Getting around the island is hard and you will at some point need a four wheel drive to explore the full extent of Fraser Island’s amazing landscape. 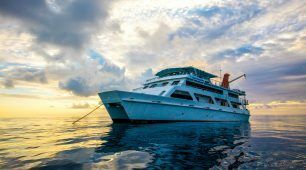 Staying on Fraser Island due to its remoteness is either tough or very easy. Ironically there are only a few legitimate but expensive accommodations on the island which will likely blow a nice chunk of your savings to bits. So what is the very easy option then? Camp. At around $6 a night you can pitch a tent and live much like your ancestors but probably with a heavy dose of processed food lodged in your backpack. When you wake up and that lovely pitched tent of yours is somehow still upright it is time to explore. It is true pretty much the only way to get around is by four wheel and personal vehicles can be hired too, but there is great information on vehicle tours etc elsewhere on this site so no need to mention it here. There are literally hundreds of great places to see, but I know us backpackers don’t have all the time in the world, so here are some of the best. Lake Mackenzie, which is the best of the lakes on the island offers up clear blue waters and fine white sand, great for swimming and relaxation. Though be warned it can get pretty busy during peak season. 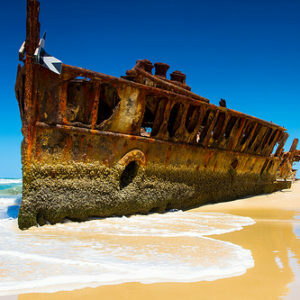 The Maheno Shipwreck, who doesn’t like a little slice of history? Yonder years ago this fine retired vessel was on its way to Japan when it became displaced from what was towing it and later became a wreck on Fraser Island. Though access to the wreck isn’t allowed it is a fantastic sight in low tide. Eli Creek, like floating along with the current? On the main beach lies this creek great for relaxing atop of the waters current and floating downstream taking in the forest as you go by. There are many more incredible sights to see on this island from the nearly extinct King Ferns at Wanggoolba Creek to the giant dunes at Hammerstone Elbow. 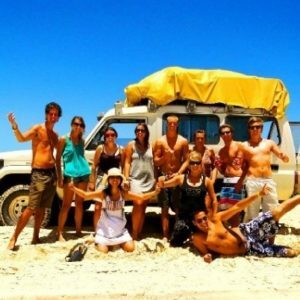 Fraser Island is truly an adventure, not exactly for the feint hearted especially if you aren’t stowed safe away inside resorts. 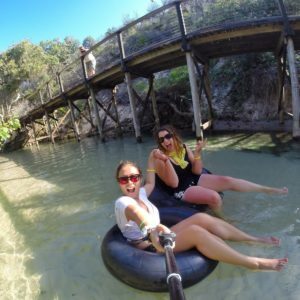 But something tells me you wouldn’t have it any other way, which is perfect because there are hundreds of great moments to be had here on Fraser Island. 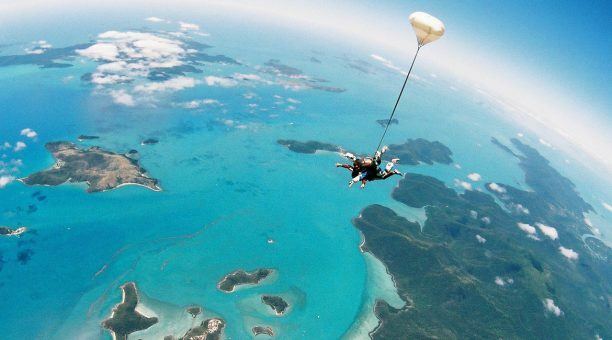 The largest sand island in the world! 123KM long & 20KM wide.